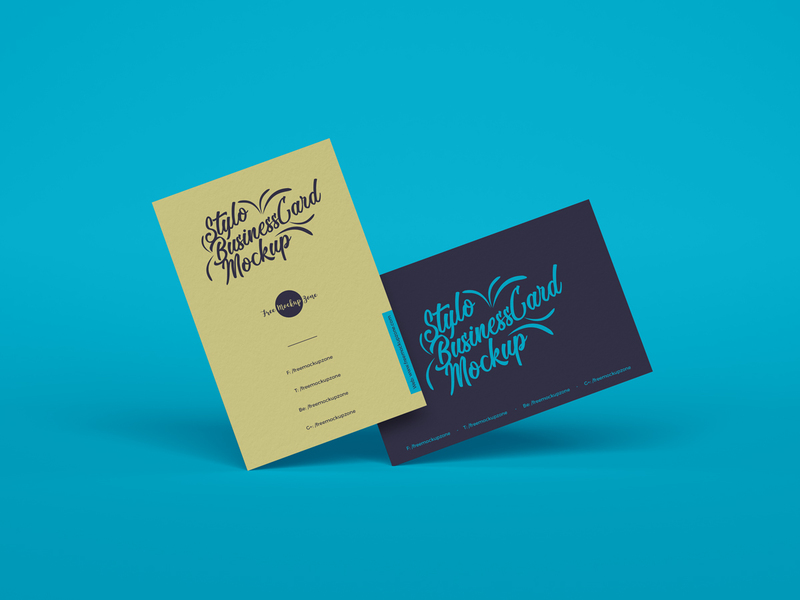 We are very excited to share our new professionally designed Free Stylo Business Cards Mockup For Branding 2019. This business card mockup is designed in PSD format. Designers can edit the PSD file easily and create a realistic presentation of business card designs via smart-object layer. So, get our all free mockups for your future graphics and web design projects.